"A collective noun for the original inhabitants of Canada has been a challenge ever since Christopher Columbus arrived in 1492," says Bob Joseph. "Which is correct? Indigenous or Aboriginal?" That is a question I am frequently asked. I really appreciate the question and the motive behind the question — to respect Indigenous Peoples by using the correct terminology. A collective noun for the original inhabitants of Canada has been a challenge ever since Christopher Columbus arrived in 1492. Believing he had landed in India, it followed that the existing population would be referred to as "Indians." Despite it being blatantly incorrect, it became the de facto collective noun. Initially "Indians" included First Nations, Inuit and Métis. Usage of the word Indian in Canada is decreasing due to its incorrect origin and connections to colonizer policies and departments such as the Indian Act, the Indian Department (precursor to Indigenous and Northern Affairs Canada), Indian Agent, Indian residential schools etc. Some communities continue to use Indian in their tribal name — Osoyoos Indian Band is an example. Some individuals still refer to themselves as Indians, but in terms of a collective noun, it is rarely used. "Native" was also formerly a common term but is considered uncivil and rarely used in respectful conversations. Aboriginal Peoples moved into popularity as the correct collective noun for First Nations, Inuit and Métis and was widely adopted by government and many national groups. This distinction was made legal in 1982 when the Constitution Act came into being. Section 35 (2) of the Act states, "Aboriginal peoples of Canada" includes the Indian, Inuit and Métis peoples of Canada. Aboriginal Peoples was a fresh step, although there was resistance to its use from some groups. And now the federal government has moved to embrace Indigenous and all of its legal ramifications. By recognizing First Nations, Inuit and Métis as Indigenous Peoples, the government is acknowledging their internationally legal right to offer or withhold consent to development under the United Nations Declaration of the Rights of Indigenous Peoples. 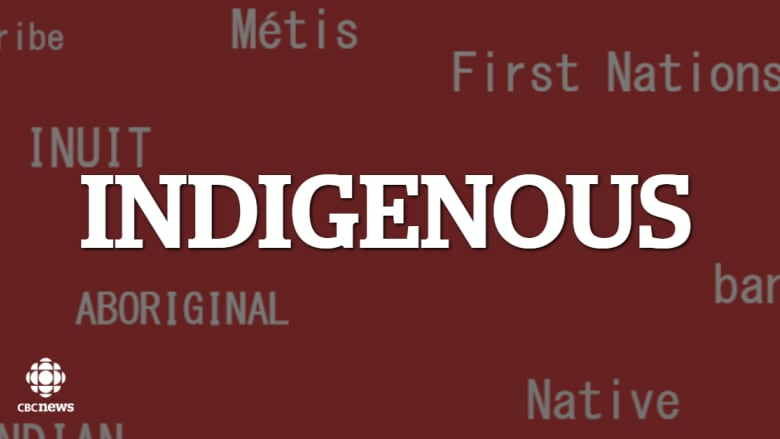 On the topic of correct terminology, here's a tip — avoid using the possessive phrase "Canada's Indigenous Peoples (or First Nations/Inuit/Métis)" as that implies ownership of Indigenous Peoples. A better approach would be "Indigenous Peoples in Canada." One of the key messages I give in my workshops and training: "Go with what they are calling themselves." At the community level, if someone uses First Nation, as in Aamjiwnaang First Nation, then go with that. Some communities use band, as in Burns Lake Band, while others use nation, as in Squamish Nation. Some use Indian, as in the Osoyoos Indian Band. In Canada, there is a tendency to cringe when Indian is used, as it has been used as a racial slur toward so many generations of First Nations. We can thank Christopher Columbus for that misnomer being introduced. But it's not about your comfort level — it's about showing respect and using the term that individuals and organizations have chosen for themselves. Bob Joseph is founder of Indigenous Corporate Training Inc., and member of the Gwawaenuk Nation. 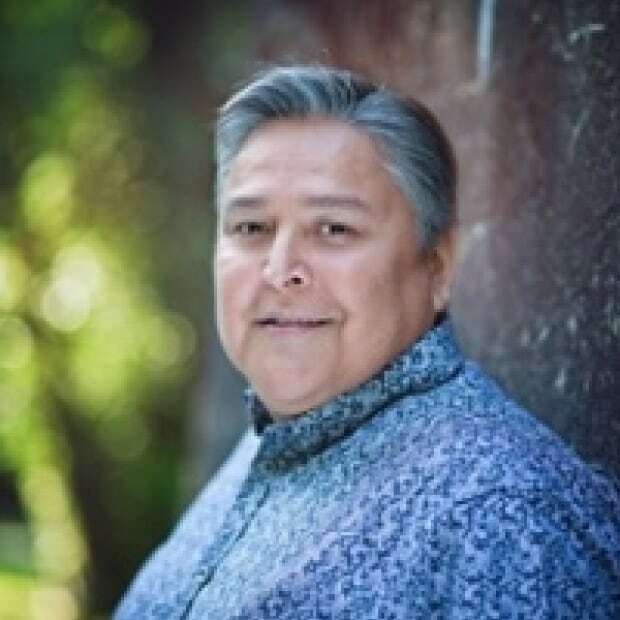 Bob Joseph, founder of Indigenous Corporate Training Inc., and member of the Gwawaenuk Nation, has provided training on Indigenous relations to governments and companies since 1994. He is a certified master trainer, former associate professor at Royal Roads University, and has a background in Business Administration and International Trade.